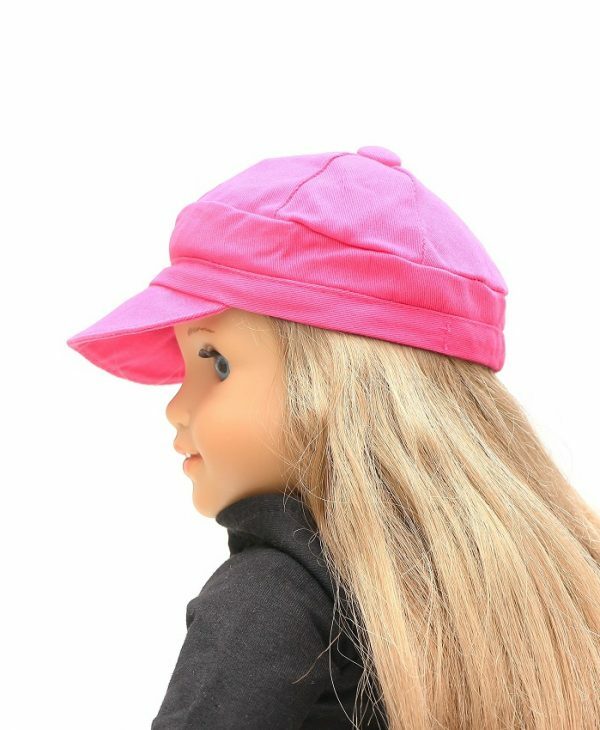 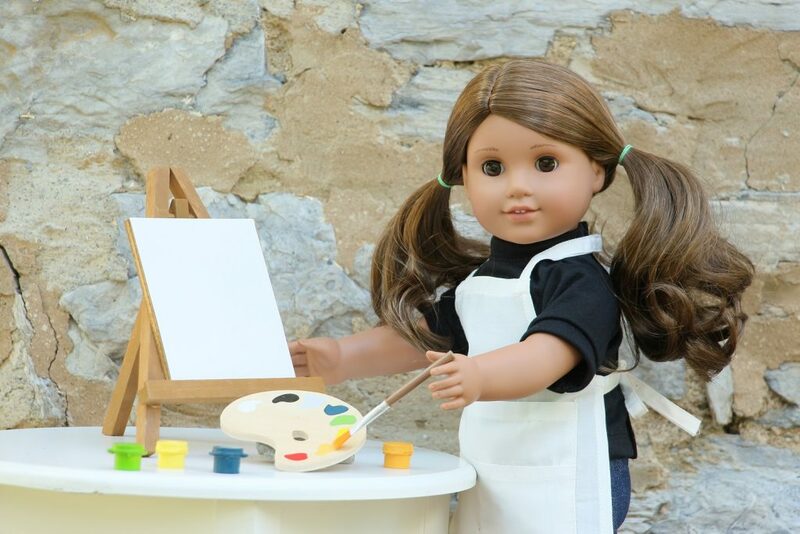 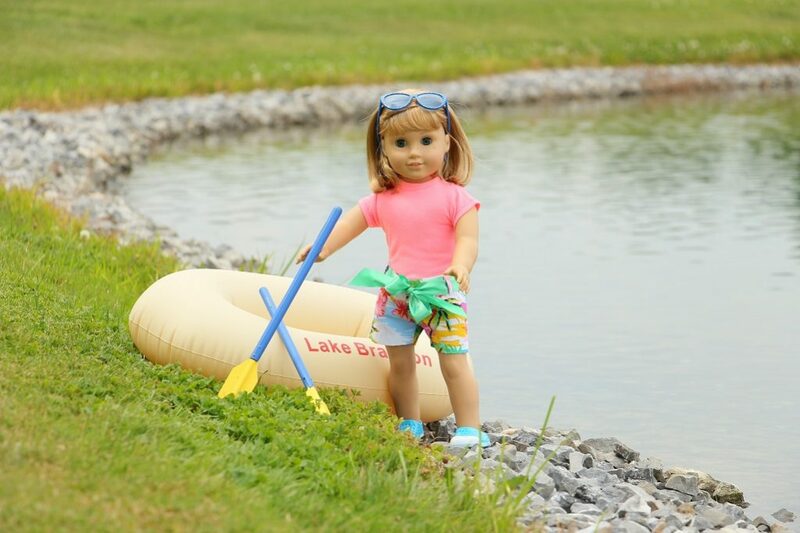 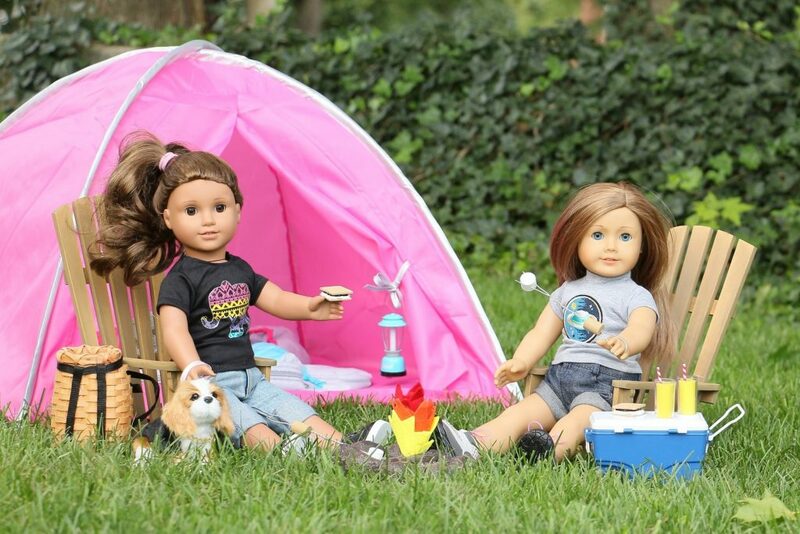 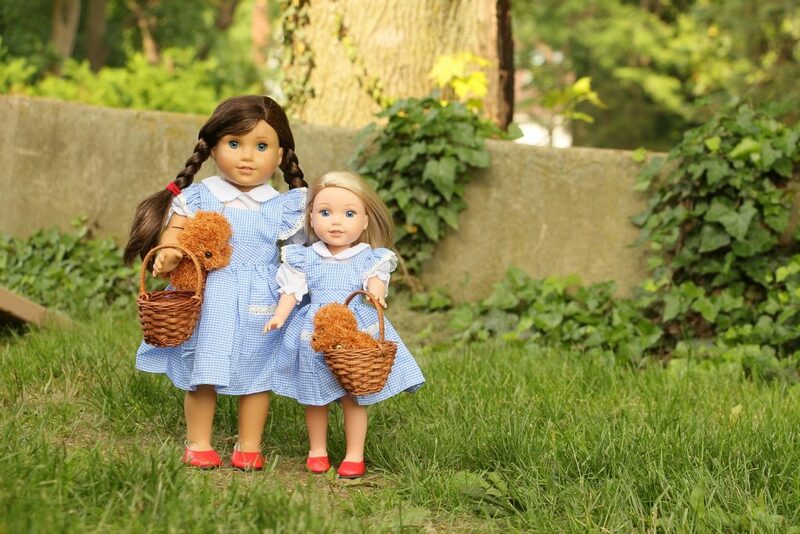 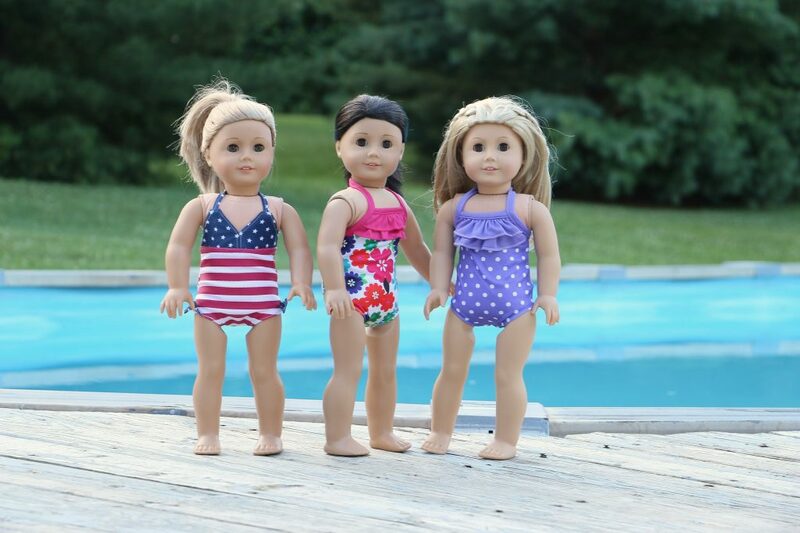 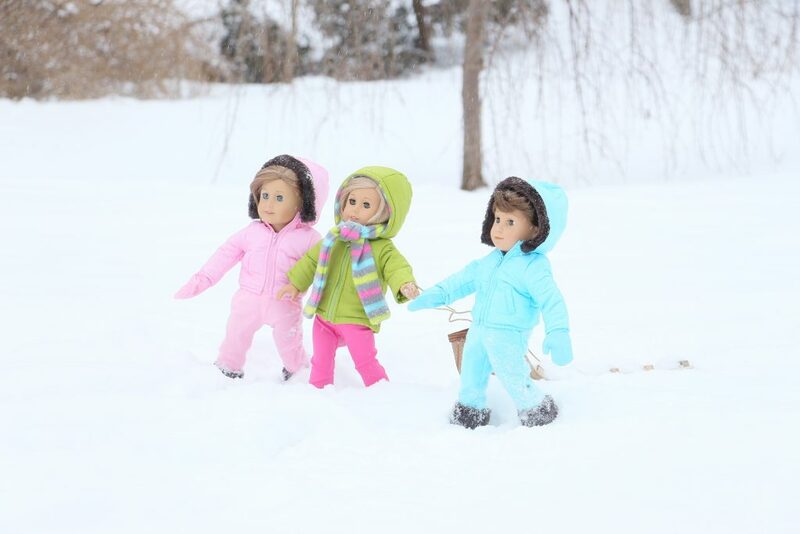 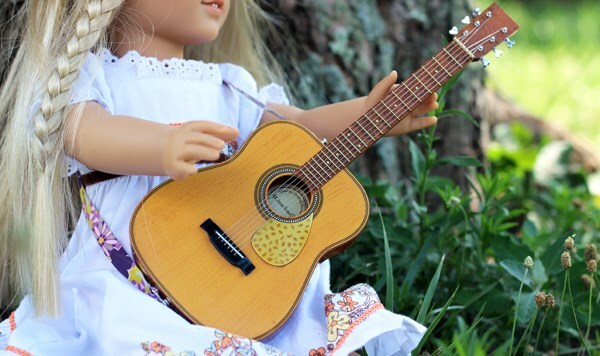 What began in 1994 as fun creations for nieces and friend’s kids, has become a three -generation team providing over a thousand items to put even more excitement into your American Girl or other 18 inch doll! 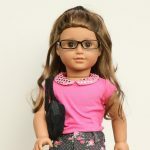 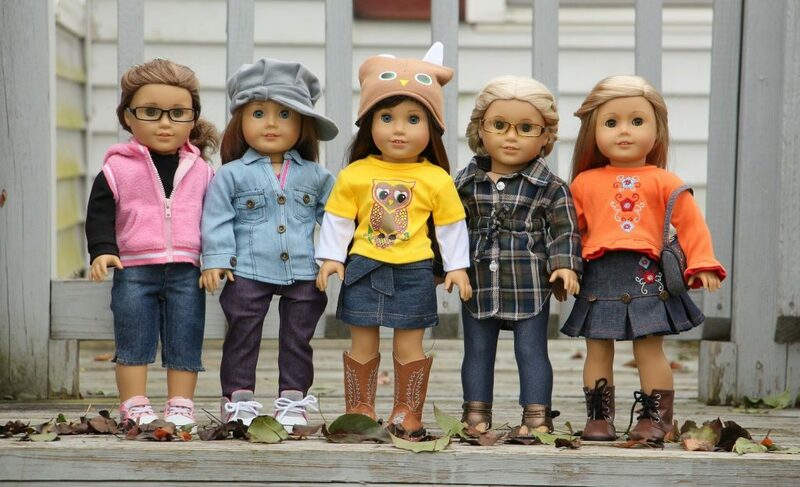 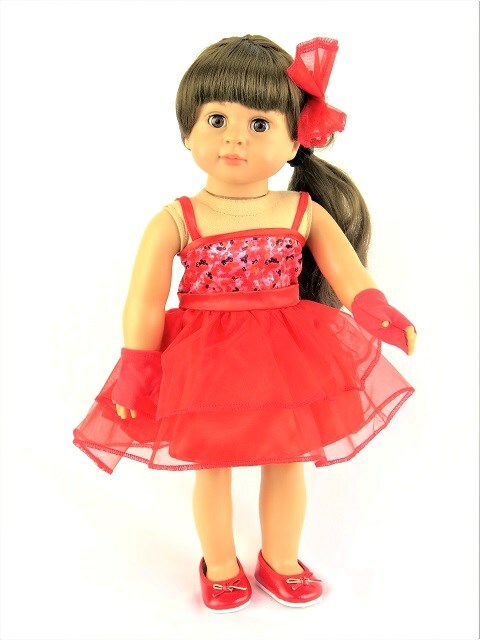 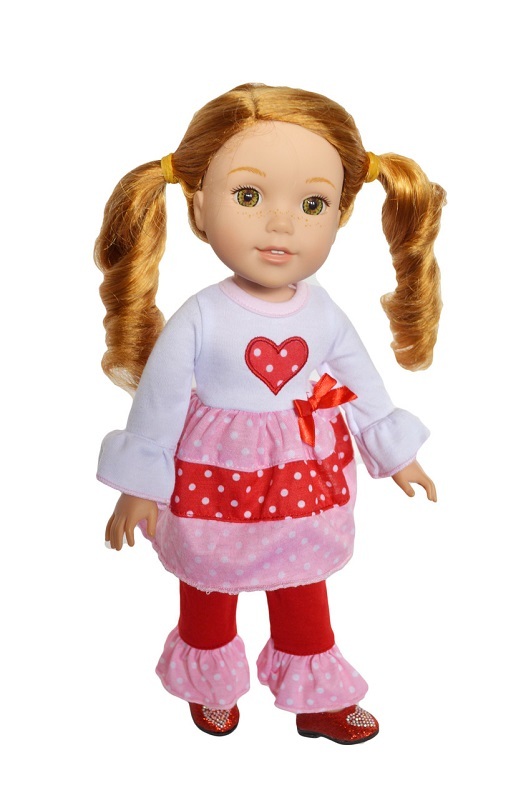 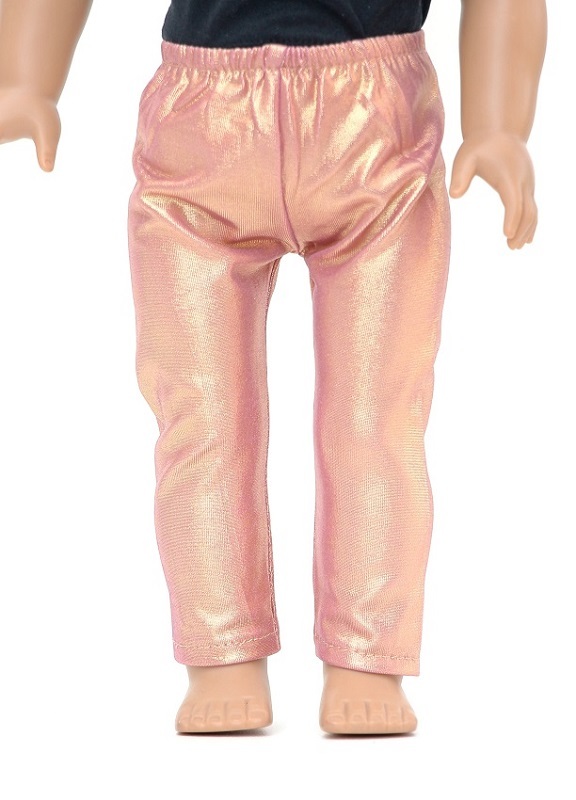 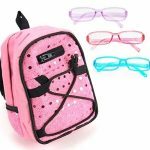 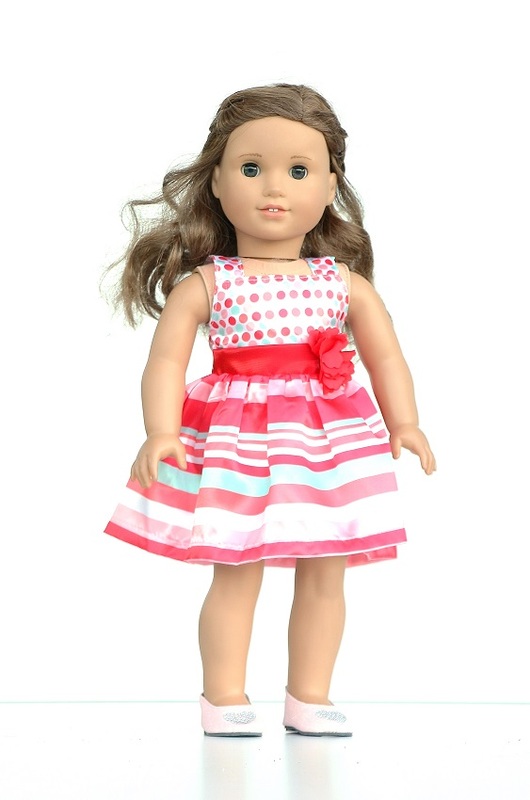 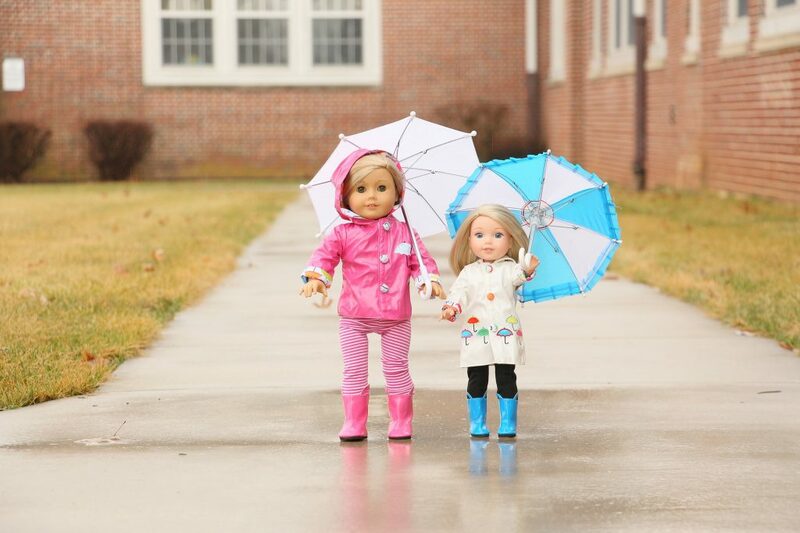 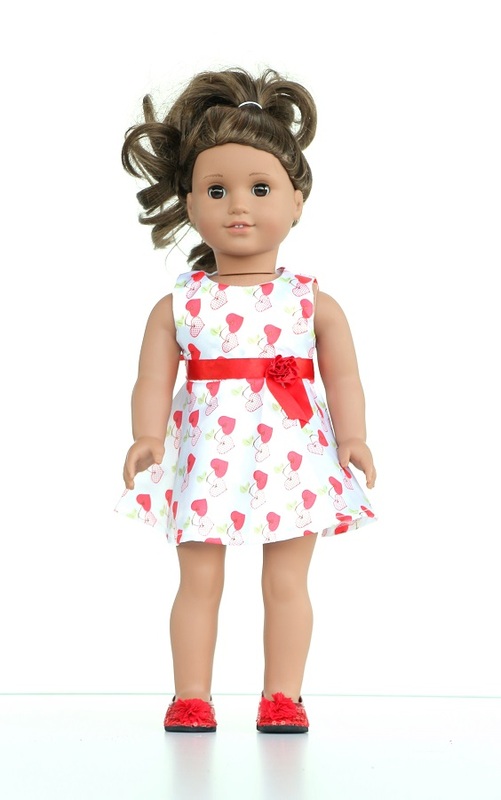 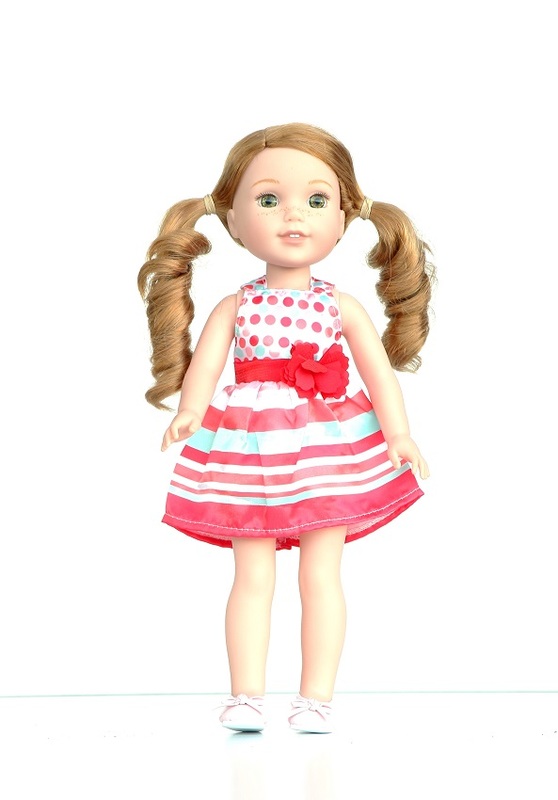 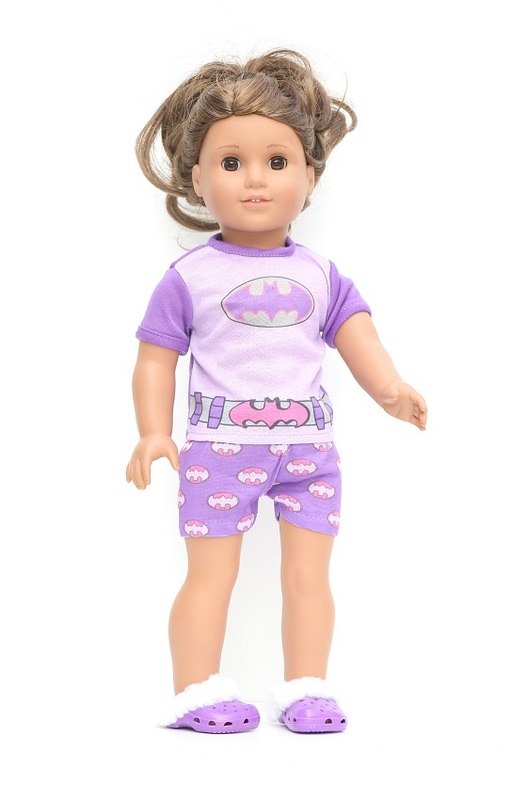 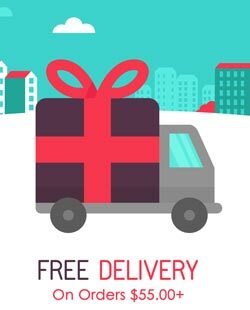 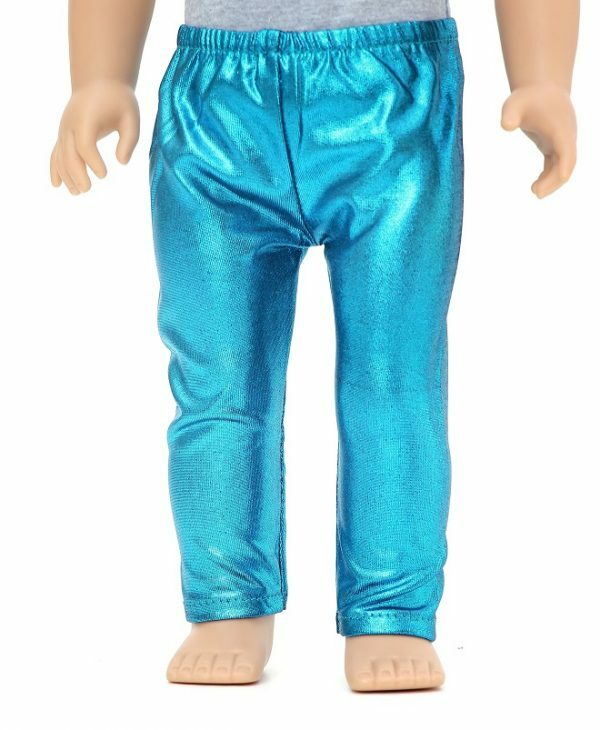 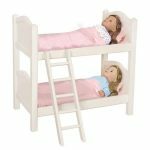 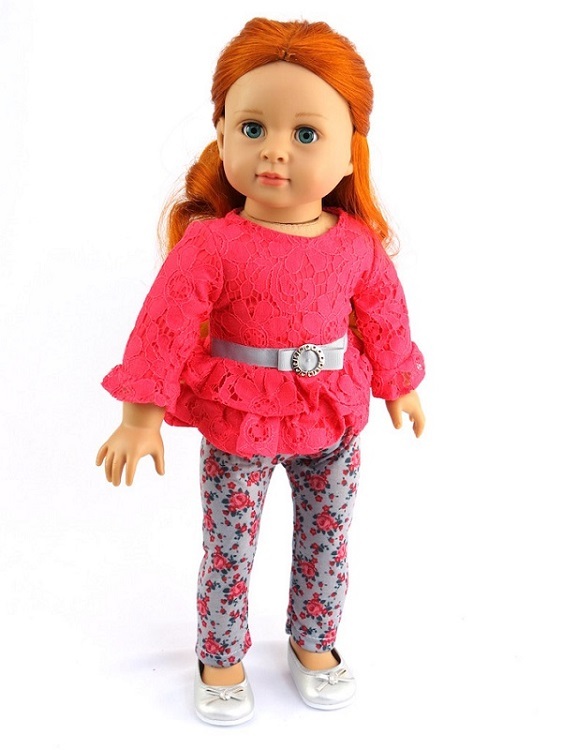 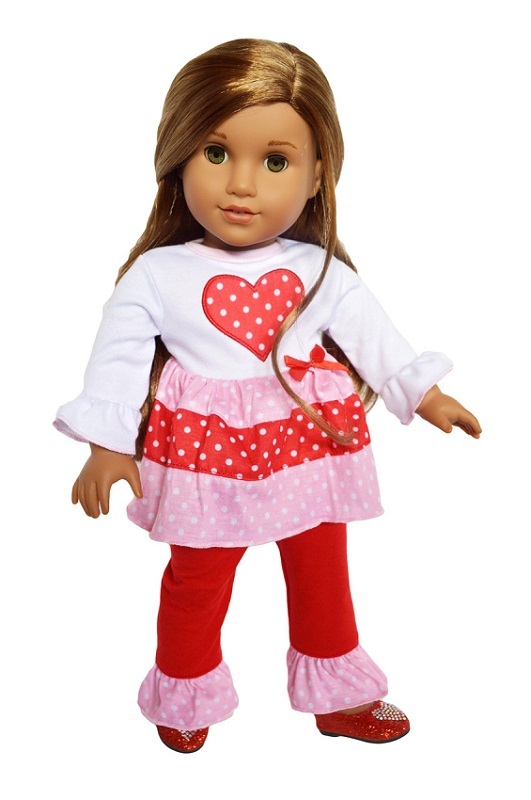 Buy your American Girl Dolls Clothes and Accessories from The Doll Boutique online and have them shipped right to your door. 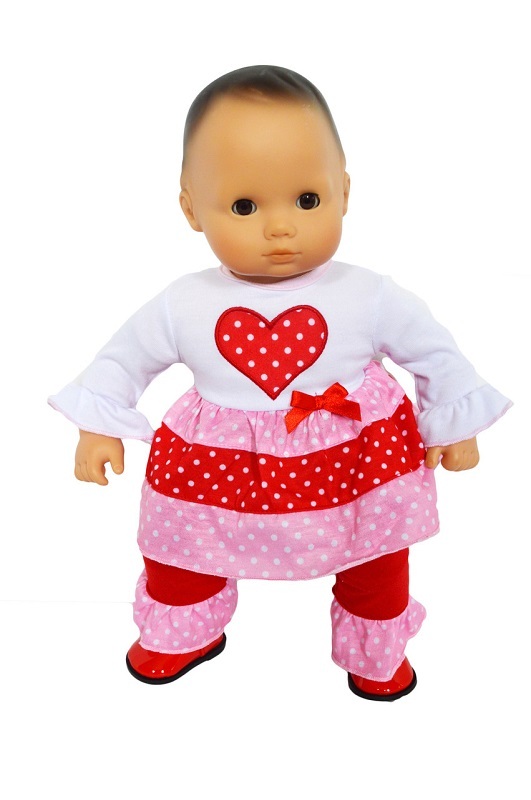 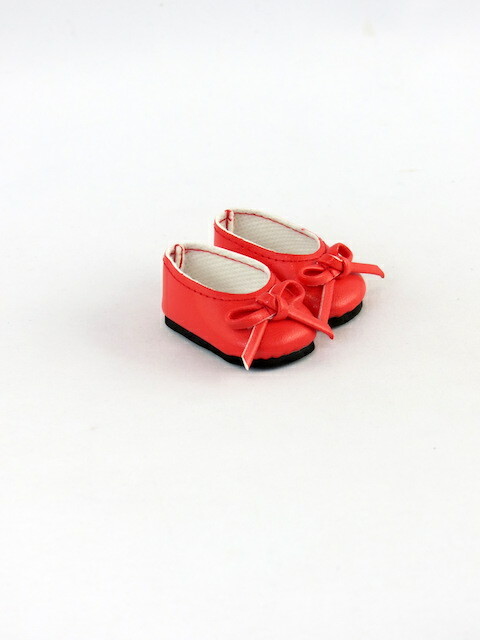 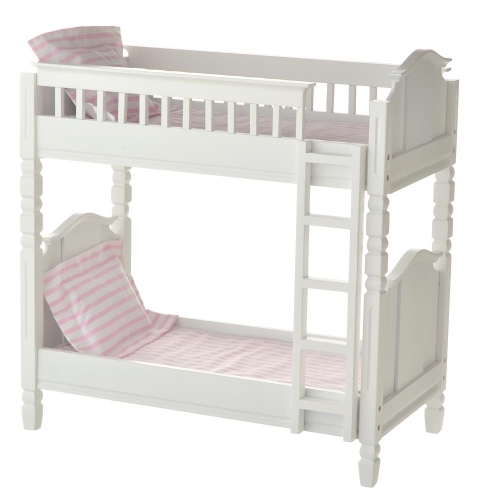 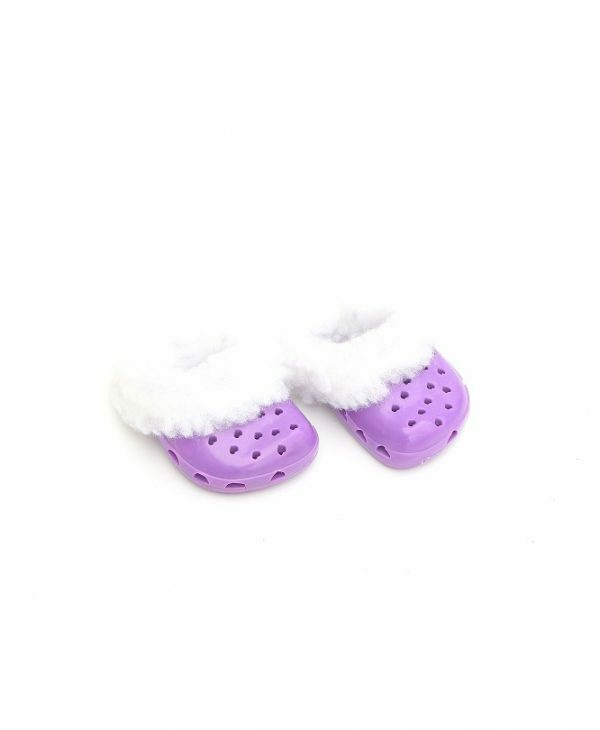 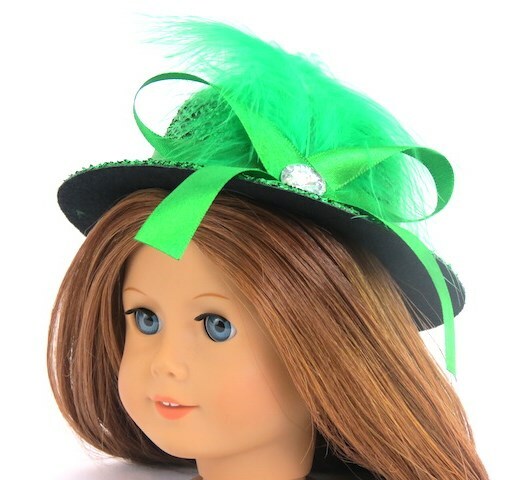 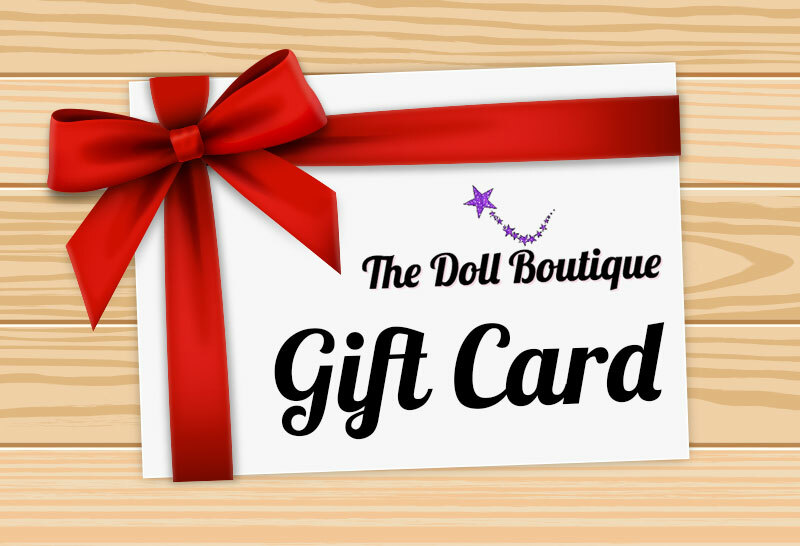 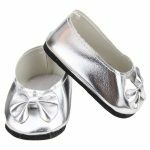 Or visit our store featuring a wide selection of doll clothes, shoes for an American Girl Doll, furniture for dolls, as well as accessories for Wellie Wisher and Bitty Baby! 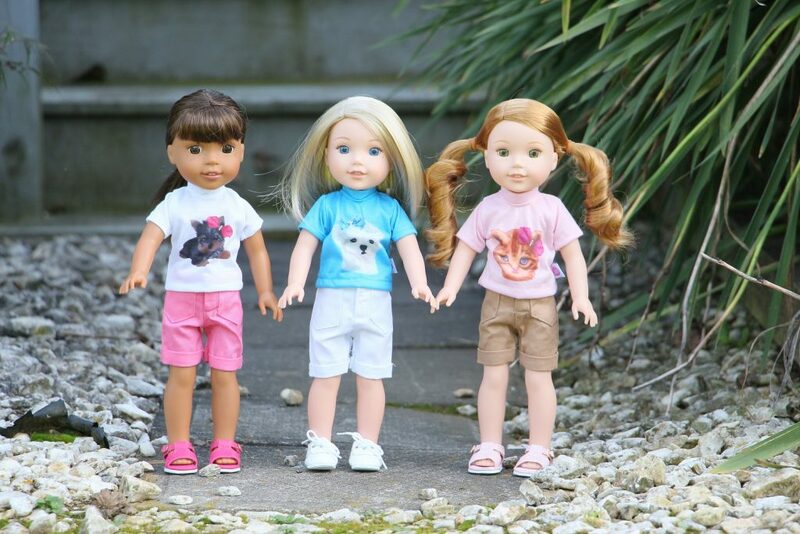 New for this year, we are excited to announce a partnership with Laurent Doll! 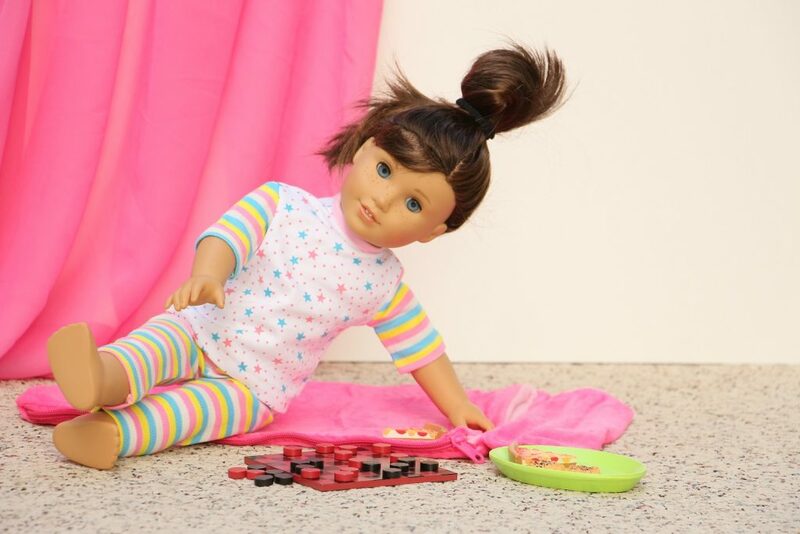 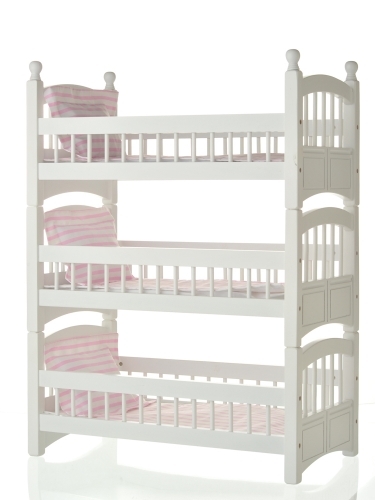 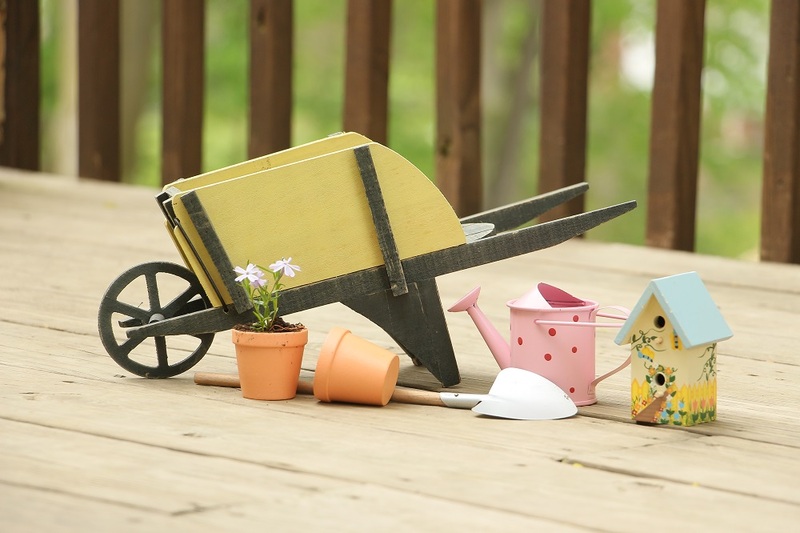 Watch for our beautiful wooden doll sized furniture!